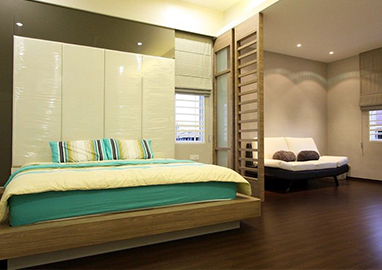 Cozi Design Sdn Bhd provides interior design and customization furniture services. Our office is located in Butterworth, Penang, Malaysia. The company undertakes many projects that include furniture building and design, interior remodelling/construction work, interior cable wiring, plaster ceiling designing and affixing, floor board affixing, interior painting, metal grill affixing, door affixing and plumbing works. Cozi Design Sdn Bhd has more than a decade of providing business to a wide range of customers since its establishment in 2001. 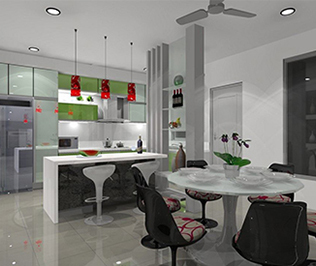 The company’s core business is interior design and decoration for homes and offices alike. Thus to further solidifying its core business, Cozi Design Sdn Bhd has acquired a furniture factory to add versatility to its already strong business support. 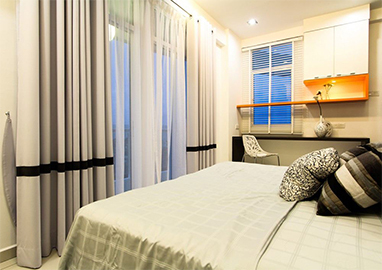 Cozi Design Sdn Bhd is committed to providing one-stop home design services. Management of Cozi Design Sdn Bhd will take steps to ensure the products and/or services given to the customer(s) after carefully taking consideration of costs, time of delivery and products and/or services to be of the highest quality provided. Combining professional designers with excellent construction team, Cozi Design Sdn Bhd is always ready to deliver goods and services that either meets or even exceed the customer’s satisfaction. Hasani Books at Carrefour Shopping Centre - Seberang Jaya. Hasani Money Changer at Carrefour Shopping Centre – Bukit Minyak . Elite photo & President Photo at Queenbay Mall – Penang.Company. Outstation of Bukit Merah,Padang Serai, Ipoh,Kulim,Taiping & Sungai Petani. Cozi Design Sdn Bhd business values emphasizes on the integrity of the design and concordance, design awareness, management control and the collaboration of the said above to ensure the products and/or services rendered will give each project a unique feel and touch. Each design is carefully thought through, managed, produced and delivered to ensure and to meet customer’s needs, budget and satisfaction. With such value ingrained to such a company, Cozi Design Sdn Bhd is willing and, most of all, able to deliver its promises to its customers.